‘The Revert Hub’ was set up for those that have converted to the faith of Islam to help them in both their spiritual and social journey after becoming Muslim. Our research and interactions with these individuals and the wider Muslim community has shown that some of those that have chosen to embrace the faith of Islam are often the only Muslim in the family and their social circle, or they may be part of a Muslim family but with little interaction or links with the Muslim community. Upon becoming Muslim you join a brotherhood of hundreds of millions, however sometimes an individual, for one reason or another can lose contact with those that helped them become Muslim and there may be a feeling of isolation or even lack of guidance and direction. Some may also find themselves on the own during special occasions such as Ramadhan and Eid. For all of these reasons, ‘The Revert Hub’ was set up to provide a wider support network, help integrate individuals into the wider Muslim community, enhance the social experience of new Muslims and to be there to assist in times of need. The work of the organisation is primarily aimed at those that have recently become Muslim but is also open to Muslims who have returned to practicing their faith, Muslims who due to circumstances may find themselves in similar situations as described above and also those who may be interested in either learning about or actually embracing the religion. 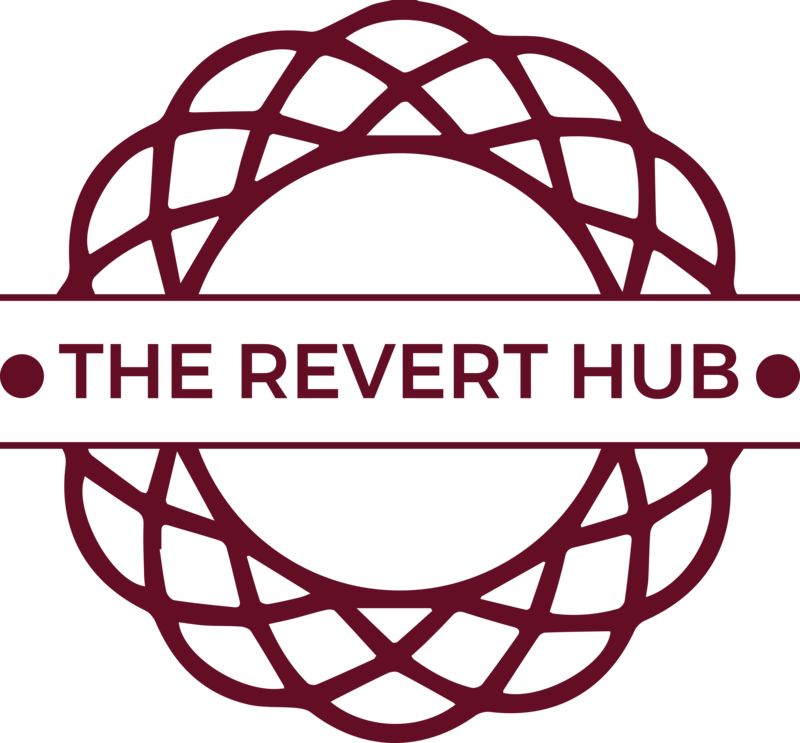 ​The team behind The Revert Hub are a diverse group of individuals, made up of both reverts and those born into the faith, a mixture of male and females and a range of backgrounds and age groups. The Revert Hub is run completely on a volunteer basis and 100% of the donations we receive are used to run and provide our services.